Love, Peace and Harmony, which is a song received by Master Sha from the Divine, carries the high frequency and vibration of love, forgiveness, compassion and light. Your body naturally resonates with this elevated frequency, and responds by activating love, peace and harmony throughout your being. Learn more about the Love Peace Harmony Foundation, a nonprofit humanitarian organization dedicated to helping families worldwide create happier and healthier lives. Attend our weekly Love Peace Harmony chanting group and chant with others for world peace. Check out our event schedule here. 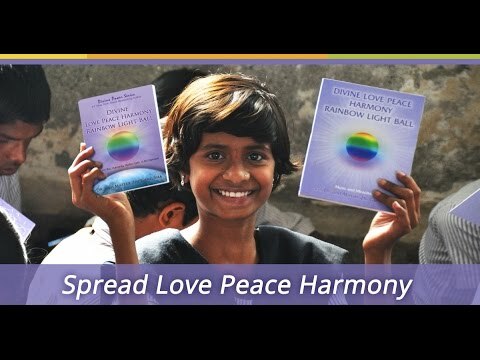 Make a difference in your community by distributing free Love, Peace and Harmony CDs. Participate as a volunteer in the Love Peace Harmony World Family to provide service and healing to communities worldwide. Email today for more details.